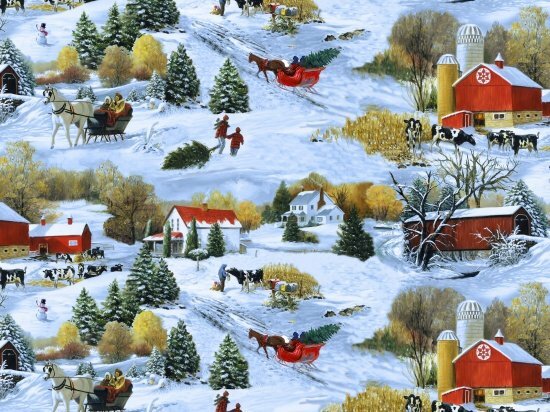 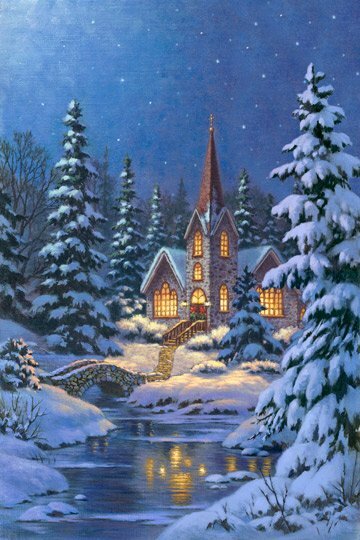 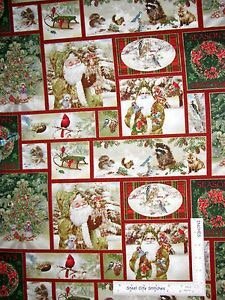 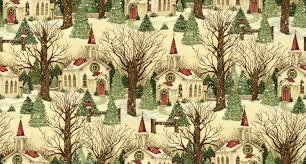 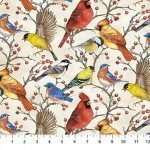 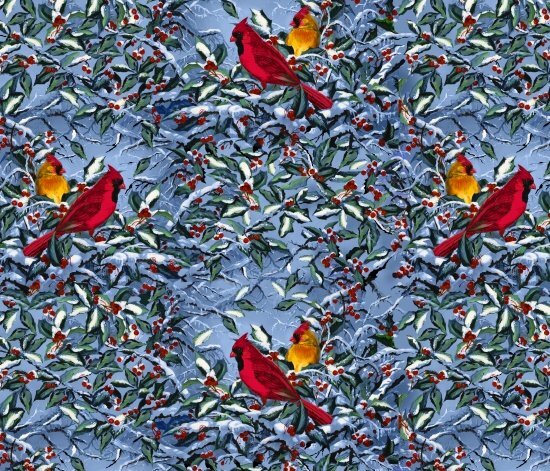 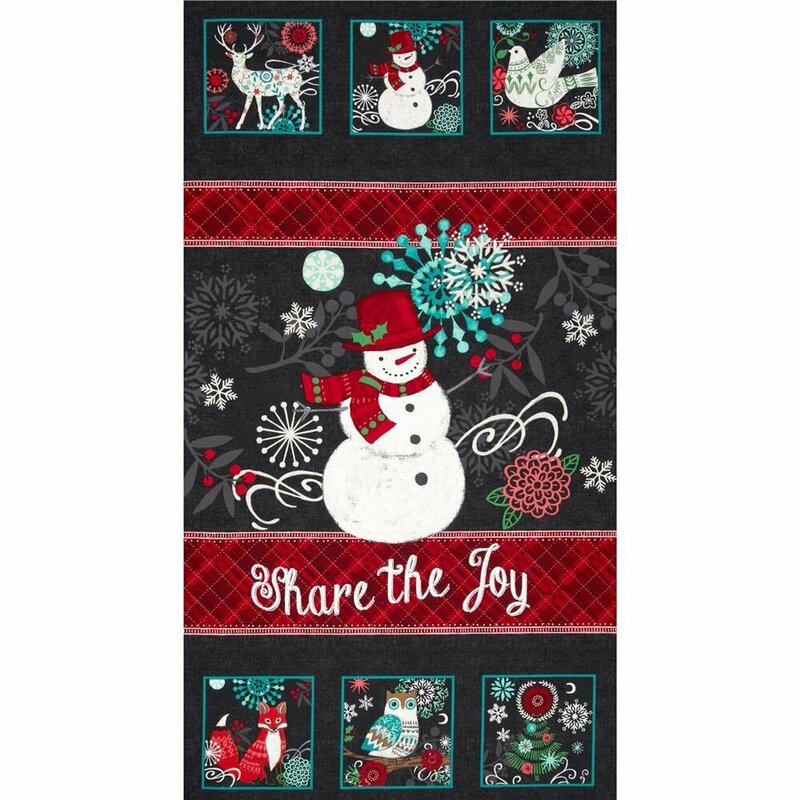 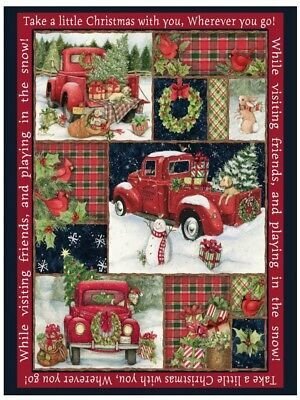 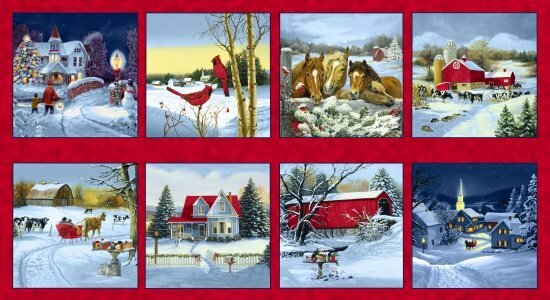 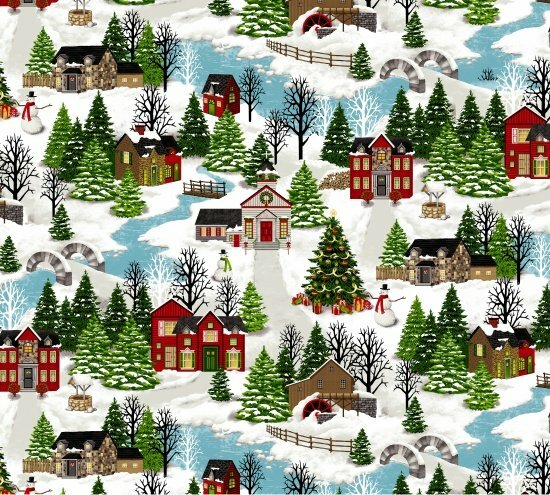 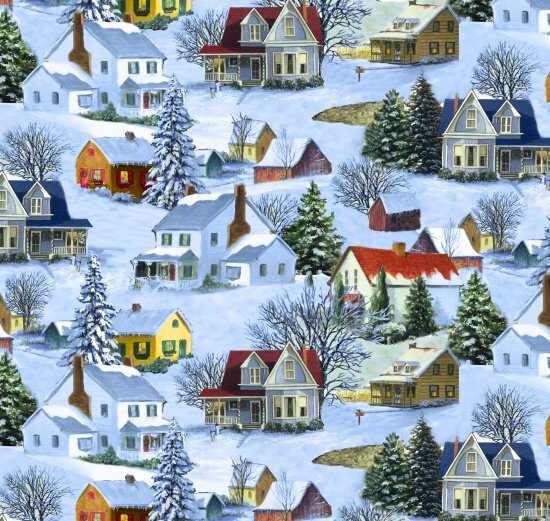 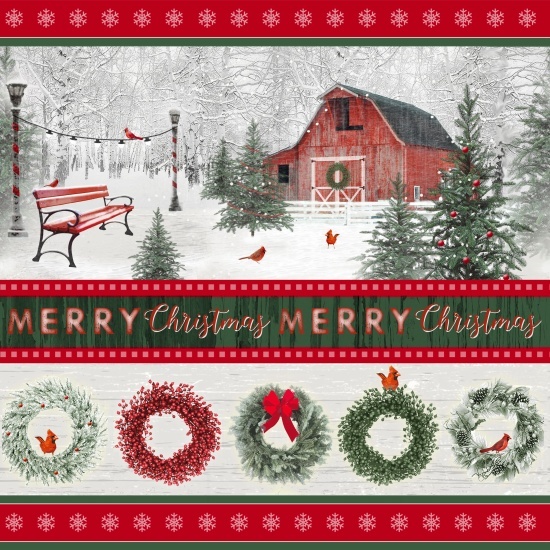 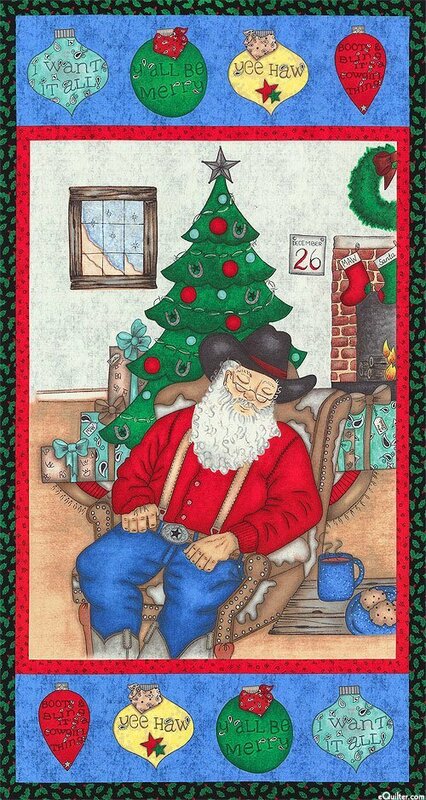 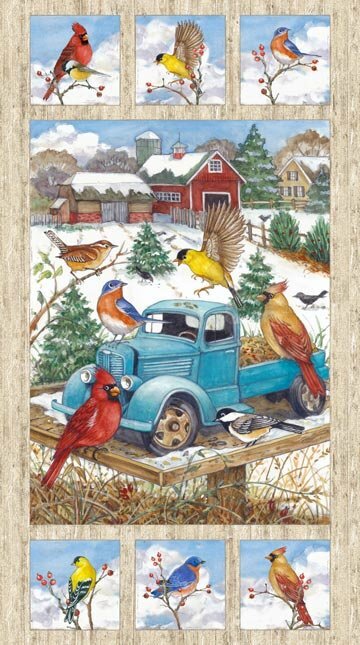 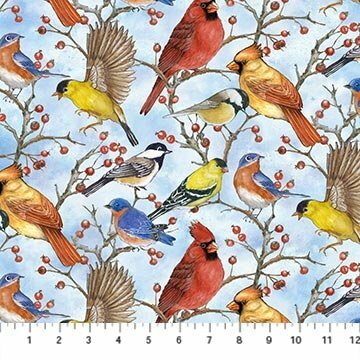 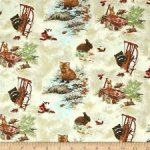 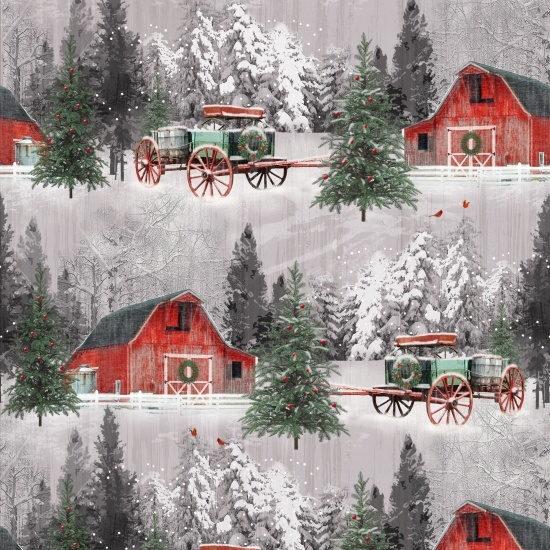 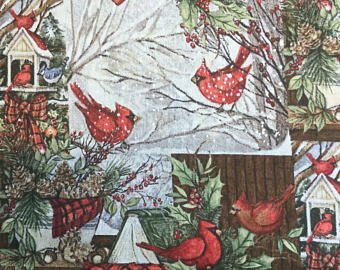 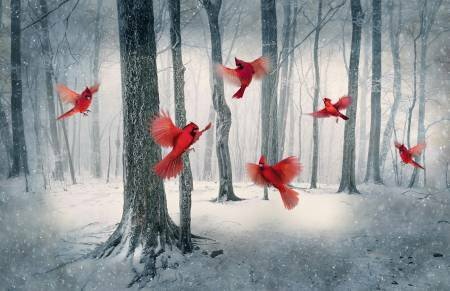 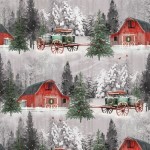 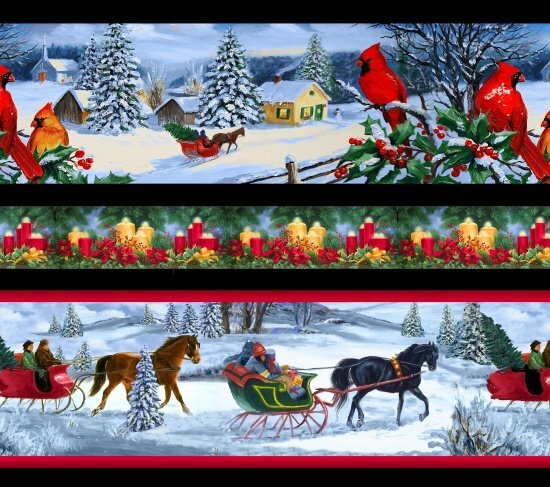 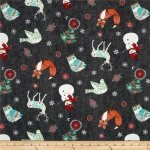 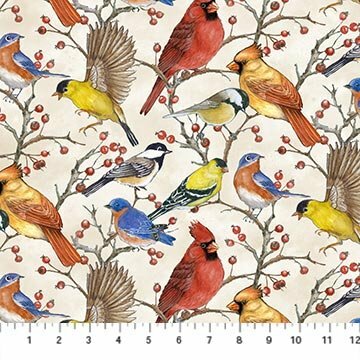 Snow background- house, farmhouse, trees by Linda Picken This winter collection is reminiscent of a country Christmas with horse drawn buggies and rural snowy scenes. 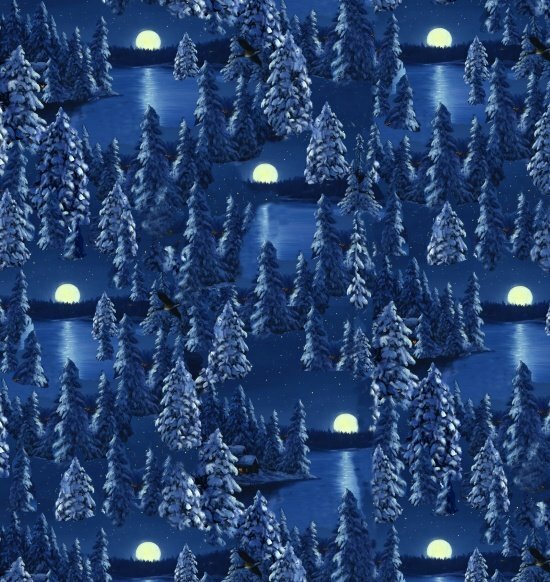 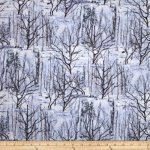 Blue night Snow background- with moon and trees by Linda Picken This winter collection is reminiscent of a country Christmas with horse drawn buggies and rural snowy scenes. 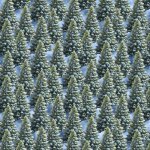 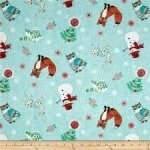 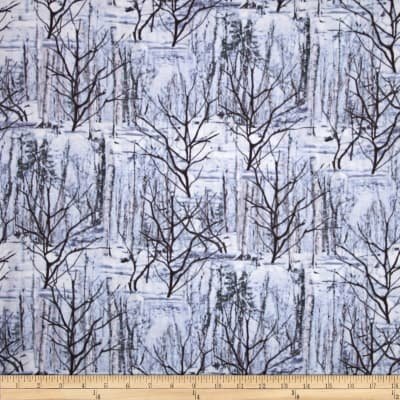 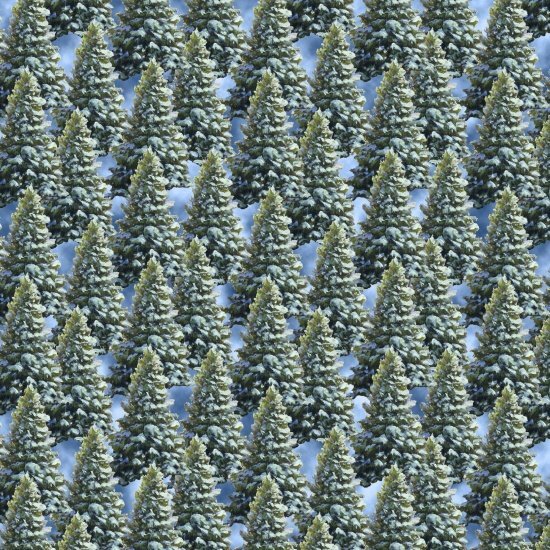 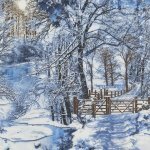 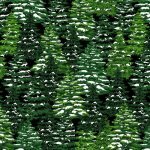 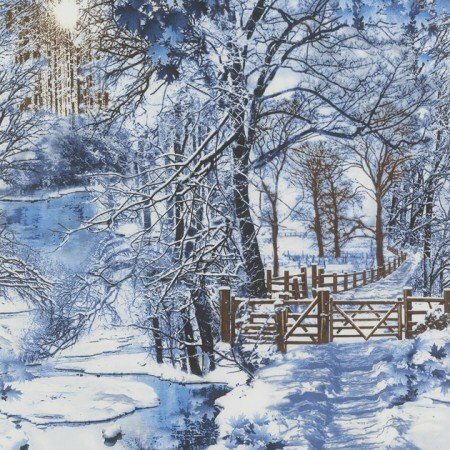 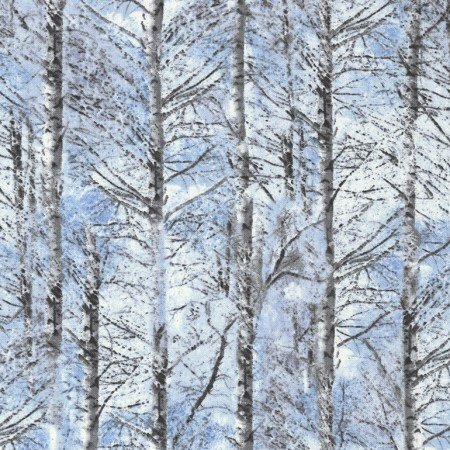 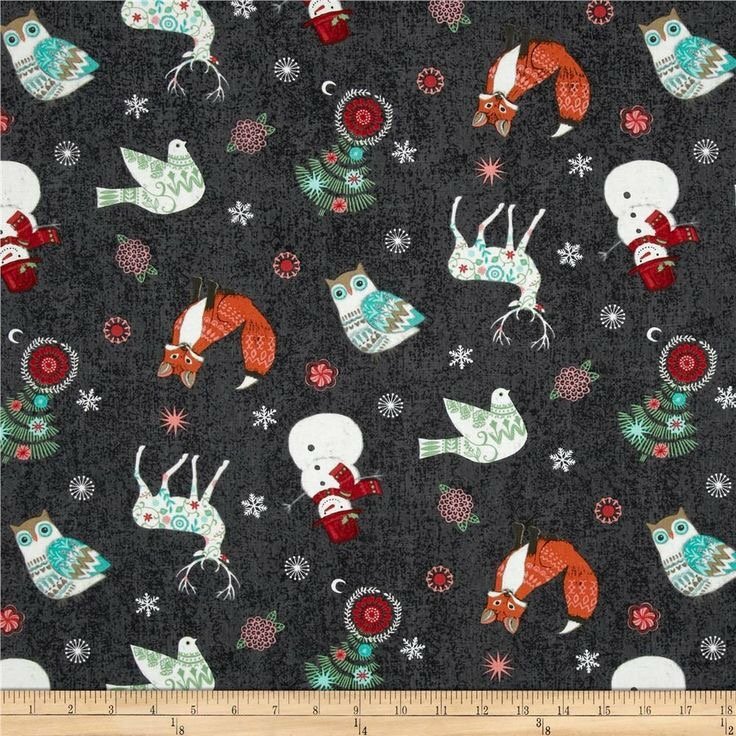 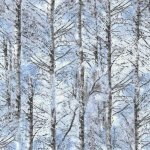 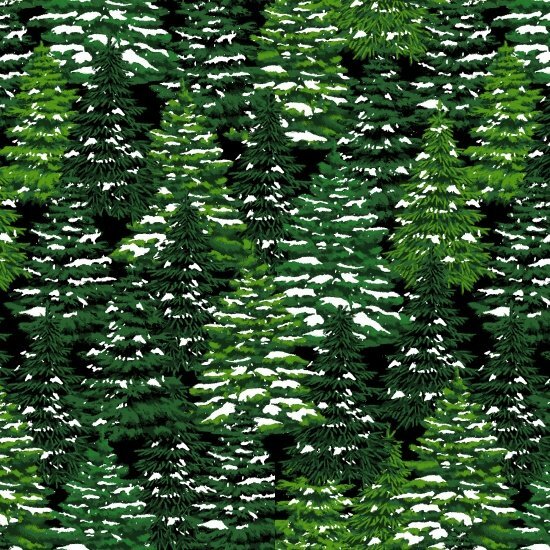 Blue Snow background- with pine trees covered in snow by Linda Picken This winter collection is reminiscent of a country Christmas with horse drawn buggies and rural snowy scenes.